Can Zhang’s is an Assistant Professor in the Operations Management area at the Fuqua School of Business at Duke University. His research is centered around socially responsible operations where there is a focus on underserved populations. Specifically, in close collaboration with industry partners, Prof. Zhang develops analytical models to study supply chain management, resource allocation and incentive alignment problems that arise in the health and humanitarian contexts and in developing and emerging economies. His recent research includes medical surplus recovery and distribution, blood products supply chain management, and resource allocation in budget-constrained nonprofit operations. At Fuqua, Prof. Zhang teaches Operations Management for the Daytime MBA program. 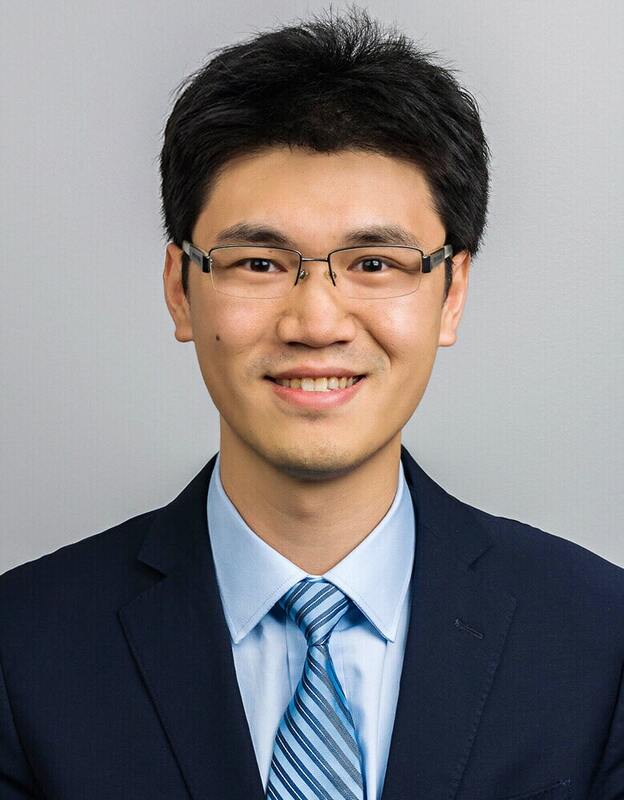 Prior to joining Fuqua, Prof. Zhang received a Ph.D. in Industrial Engineering from Georgia Institute of Technology in 2018 and a B.S. in Civil Engineering from Tsinghua University in 2012.